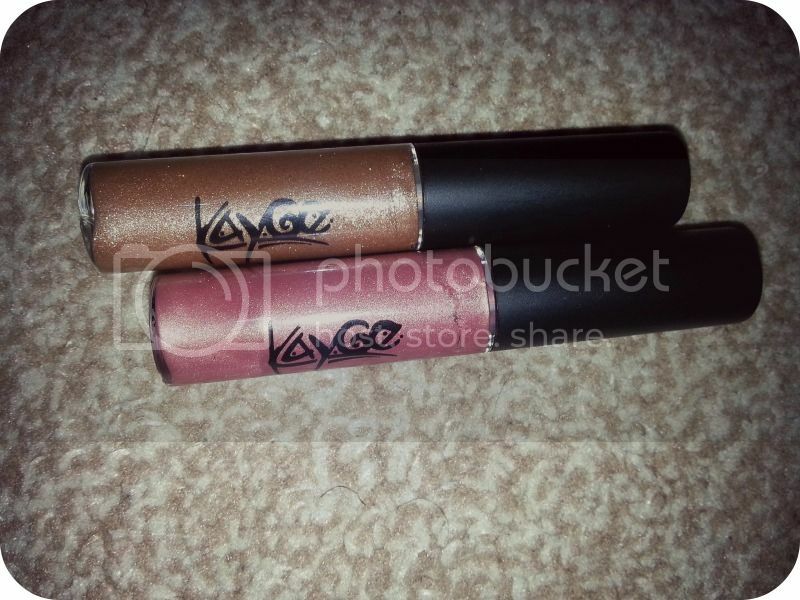 At the last edition of LMUF I picked up 2 lipglosses from Kayge Cosmetics - which is a brand focused on lip products only ie. lip pencils, lipsticks and lip glosses. One was gratis from Kay and the second I selected and paid for. I was able to convince Kay to not make me choose any shades out of my comfort zone and she let me pick these 2 which sit right where I like. Cappucino is a bronze coloured shimmer lipgloss. it looks like an opaque, clear shimmer gloss on my lips. 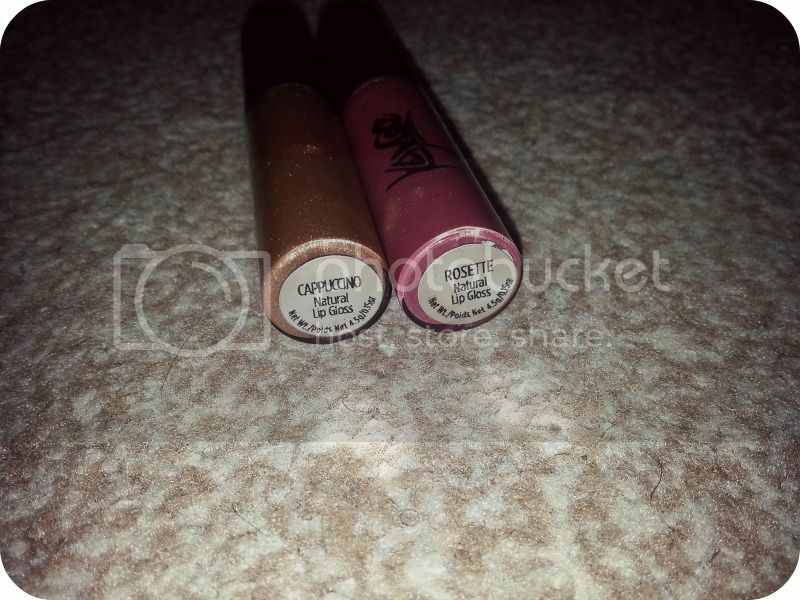 Rosette is a baby pink satiny lip gloss which is more pigmented and shows up considerably well on my dark tinged lips. I really like them because they are easy to apply and very lightweight. It feels like nothing is on my lips when I have them on.